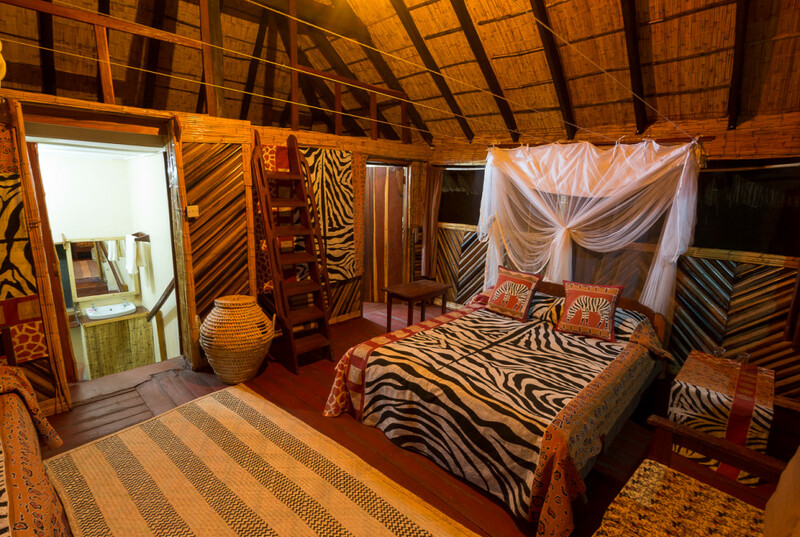 This 4 night’s safari tour is a great offer to those who are looking for excellent value for money, an abundance of wildlife in Luangwa's prime location and a comfortable, peaceful place to stay. 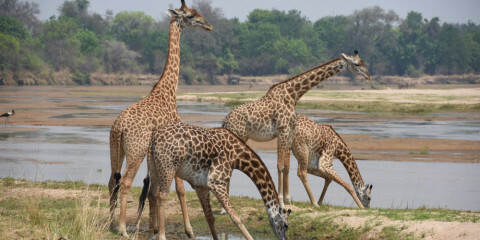 South Luangwa National Park has one of the largest concentrations of wildlife in Southern Africa, the park offers a large concentration of game that will satisfy any safari bucket list. 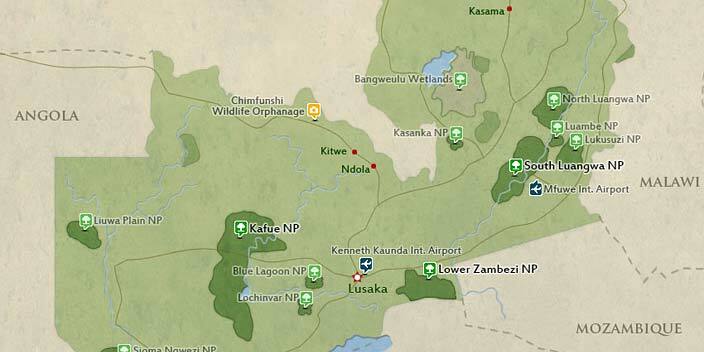 This tour is offered by Ntanda Ventures, not SafariBookings. 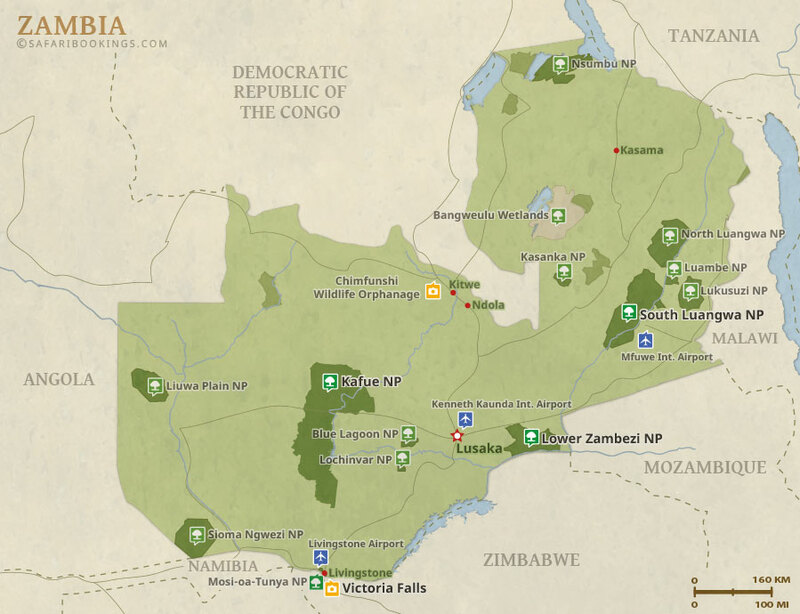 This tour is subject to the terms & conditions of Ntanda Ventures.